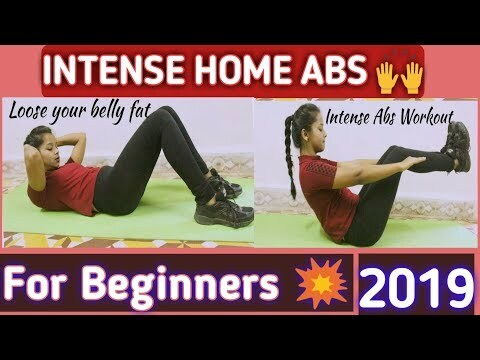 Welcome to a Quick and Effective ABS workout routine video, which you can easily perform at home. This workout will help you burn between 65-90 calories, depending on your gender, weight and height. Good luck and let me know in the comments bellow if you managed to complete the entire workout! Also be sure to subscribe as we're releasing new video workouts frequently! Also be sure to subscribe as we’re releasing new video workouts frequently! 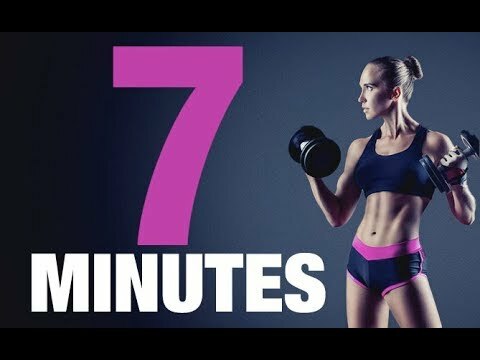 Loved this workout, I tried the intense workouts and they were too much, this is just perfect! Has this worked and toned anyone ? I am doing all workout in the morning…should i take some biscuits before excercise?